One question challenging modern enterprises is how to optimize the impact of their most important asset: humans. 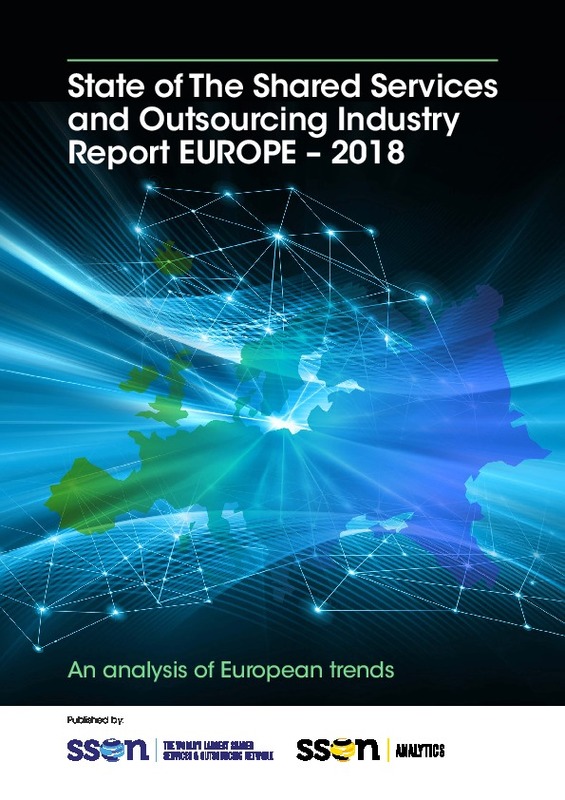 As multinationals operate with increasingly global footprints, and Shared Services have the world ‘covered’ via regional hubs, significant opportunities have opened up across the talent landscape. No longer are operations beholden to expensive finance staff in Seattle, São Paulo or Singapore. Given standardized, integrated global operations, it's as easy to tap into the requisite skills in Suzhou as in Szczecin. So the question becomes one of location and sourcing. 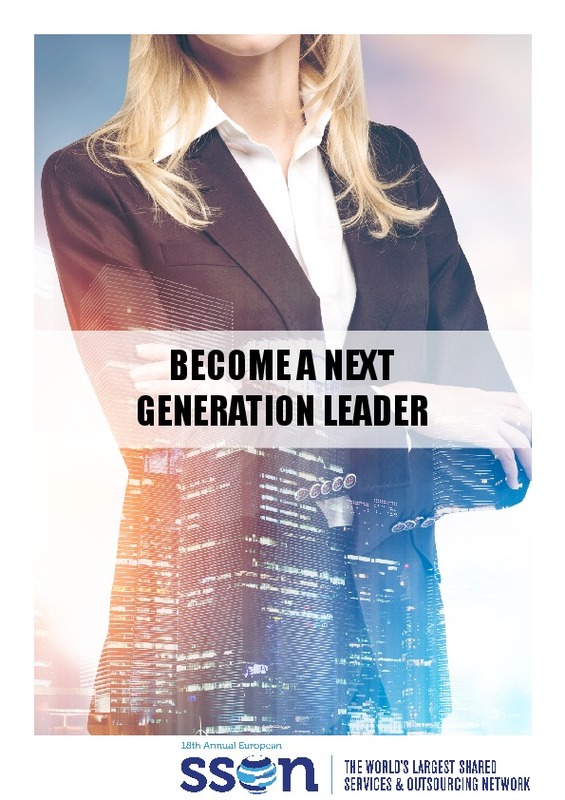 Tapping into the right talent at the right price and for the right process – no matter where that talent is located – translates into a competitive advantage. 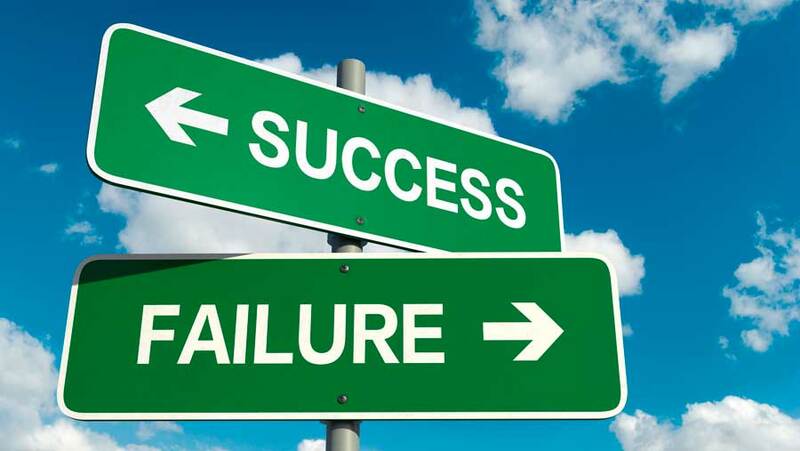 But to make the right decisions requires data, lots of it – much of which is generally beyond the reach of Shared Services leaders or local recruiters. 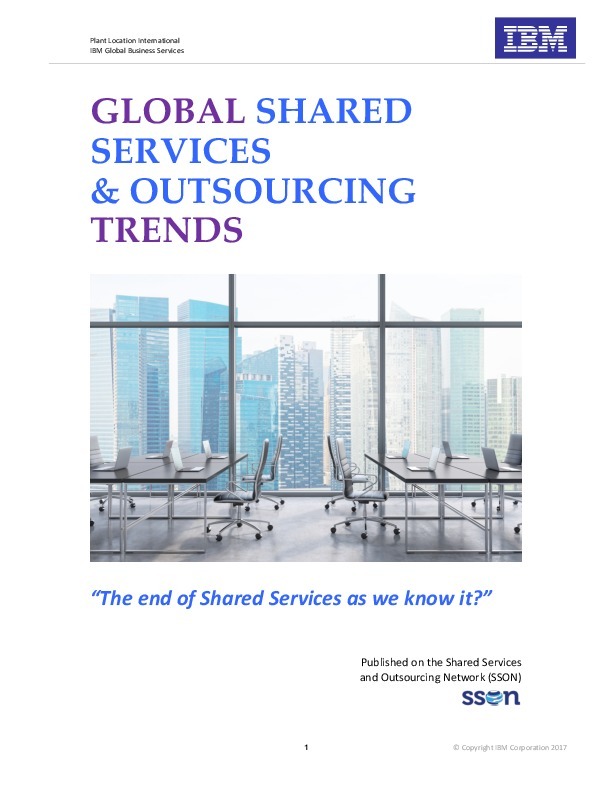 That’s where the Shared Services and Outsourcing Network (SSON) has been able to tap into its vast global database, not just to benchmark individual salaries based on location, function, skill-set, tenure and seniority; but also to highlight the relative advantages of cities that are a good match for Shared Services centers – some already discovered, others not yet. 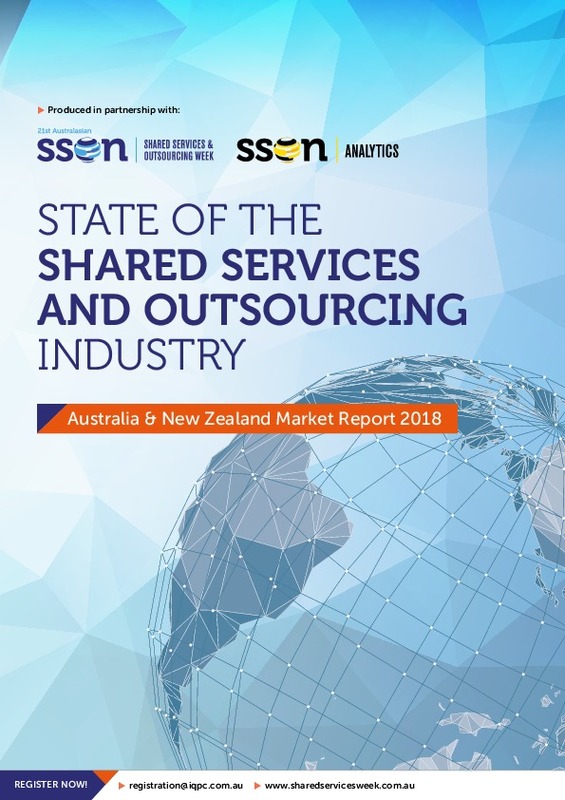 Until now, the Shared Services sector has been undersupplied with relevant salary and skills data. 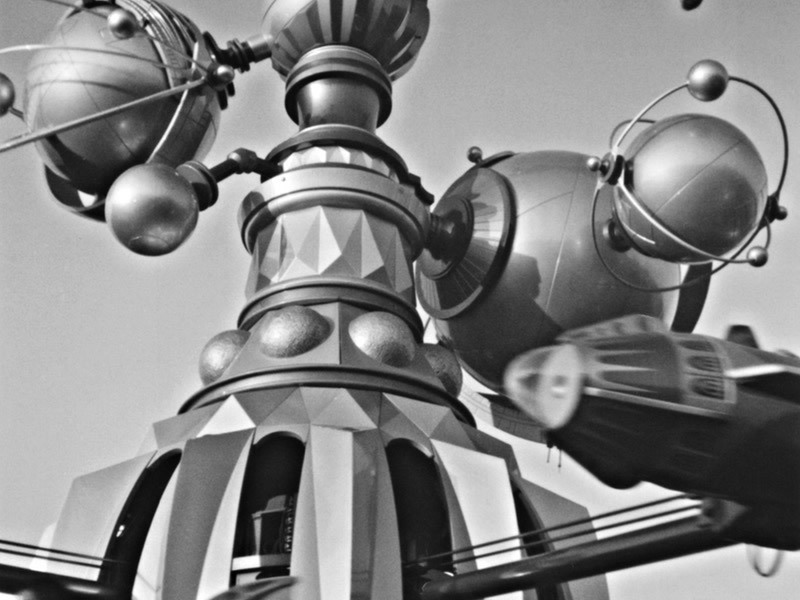 Traditional statistics on Finance or HR administrative roles are simply not a good stand-in for the equivalent Shared Services roles, which are more all-encompassing and solutions-oriented in their current state. As Shared Services leaders take on more responsibility for global talent management, the need for reliable data on salary and skills availability will only increase. 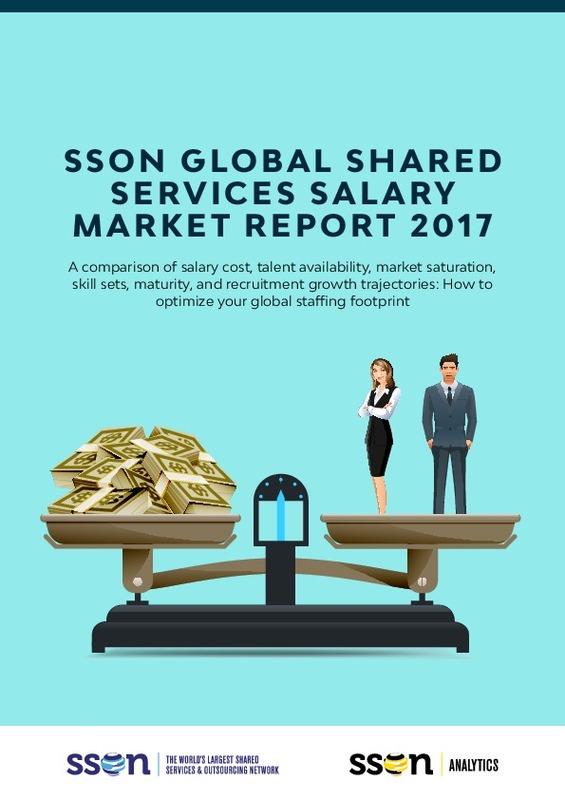 What’s Driving Shared Services Salaries Around the World? 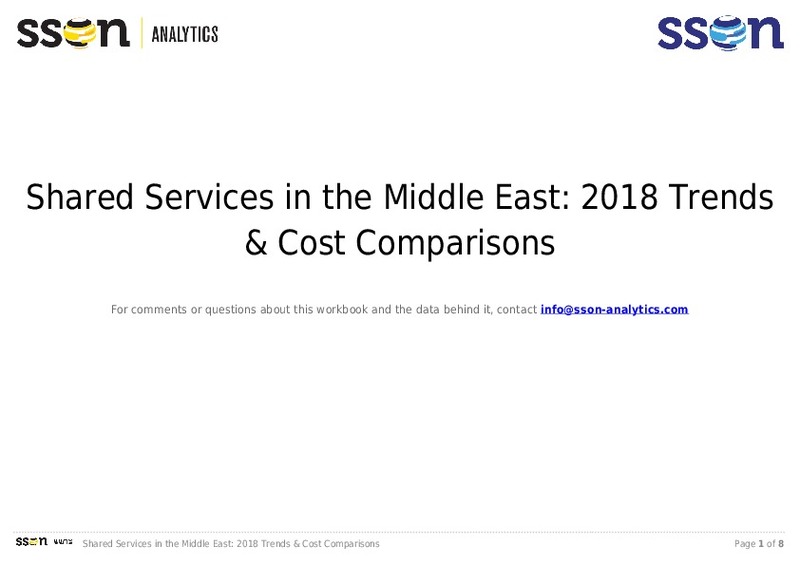 SSON has collected information from various sources to better understand the key drivers of salary trends across various regions. Whether the tight job market in Tallinn, Estonia or the protectionist policies in the UK and US – SSON has incorporated these drivers in its unique and proprietary salary model. 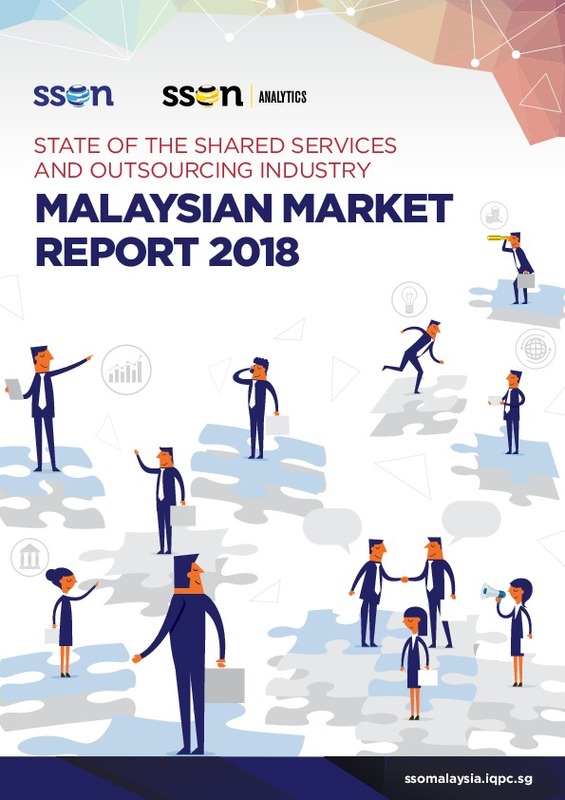 What we have discovered is that Shared Services Centers (SSCs) in ASEAN and East Asia are facing increased remunerations costs driven by lack of talent and language limitations. In South Asia, SSCs are facing an oversupply of human resource as a result of America’s protectionist policies. In Australasia salaries are stagnating due to a growing immigrant population taking over transactional jobs. Europe is facing a surge in salary with the impending Brexit – some places have experienced 30% salary jumps over the past year. China faces a double edged sword as salary levels for experienced shared service staff increase by as much as 15% while those of entry level staff are falling by 5%: Compared to previous years, when graduates enjoyed reasonable salaries, bonus and annual increments, they are now faced with the prospect of a slowdown in their remunerations increments. In some cases, Chinese SSCs that deal with research & development, or IT, are moving to Vietnam. In India, salaries are stagnant and increments limited compared to the last few years, with estimated salary increments breaking through the 10% benchmark, now hovering around 9%. The European market is being impacted by emerging technologies like FinTech, InsurTech and blockchain, which impact staff with technical skills: this job market is very tight and expected to remain so for another 12 months, so every ‘job hop’ results in approximately 25-40% salary increment. The prospect of Brexit is bringing more jobs to Europe, with Central and Eastern Europe (CEE) the key beneficiary. It is expected that the CEE job market will heat up soon with companies like Barclays and HSBC moving some of their functions to European countries. 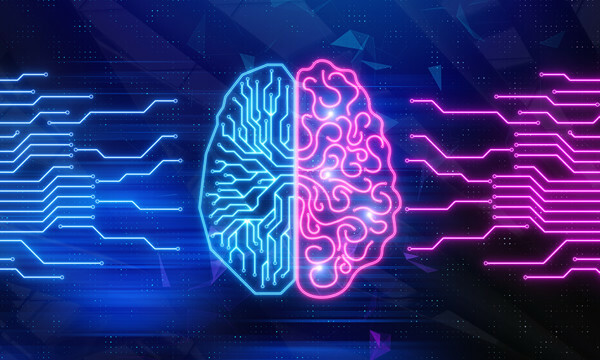 Across all continents, data science, blockchain and cloud technologies are driving new roles in SSCs. 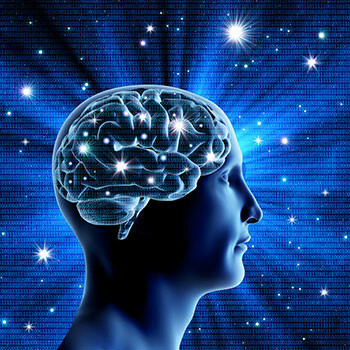 Notably, in bigger organizations where there are already analytics and business intelligence functions, there is a general trend to centralize such activities in Centers of Excellence. 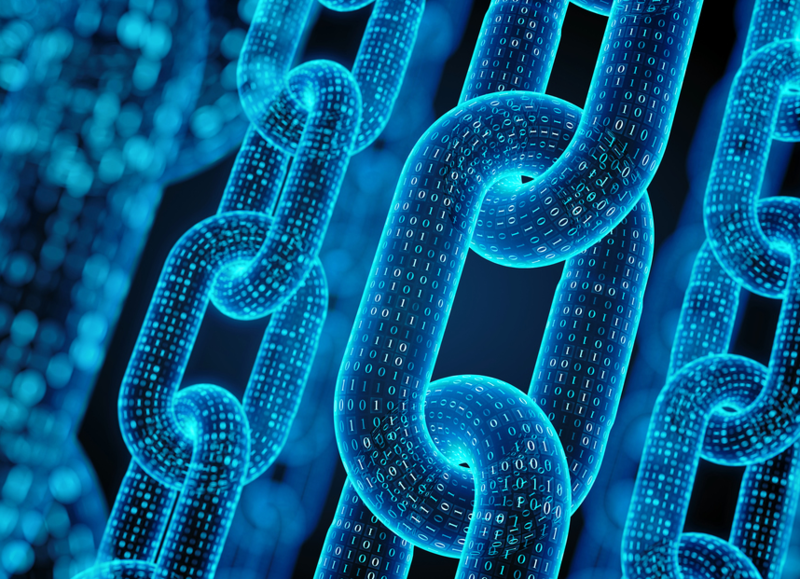 Blockchain roles are still rare and somewhat unusual in the sense that they sit in IT and technology divisions, but perform finance and accounting roles where they are engaged in distributed general ledgers.